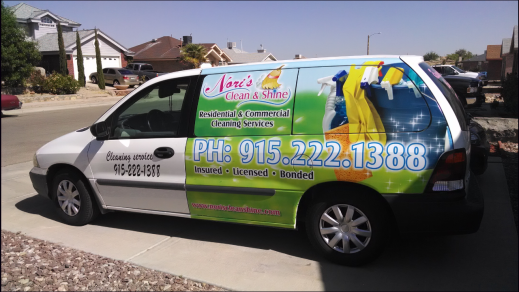 Take advantage of one of our many cleaning services. We offer full time cleaning services for those days when your schedule is too full to fit in house cleaning needs. We bring all the cleaning supplies and equipment. Regular cleaning services are available on weekly, or bi-weekly basis. We offer both consumer and commercial cleaning services. 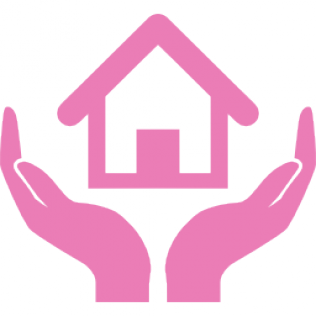 Our residential services consist primarily of residential maid services, along with carpet cleaners, window cleaners and a variety of other cleaning services required on a less-frequent basis. Our commercial services are dominated by janitorial services, which typically provide a wider range of services than maid services, along with other cleaning companies, such as carpet and window cleaners that target businesses rather than individual consumers. 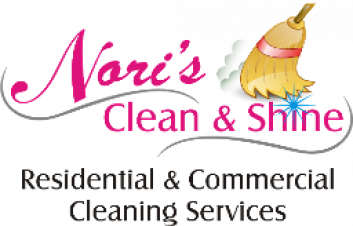 Nori’s Cleaning Services currently employs reliable cleaners, mostly on a part time basis, either early morning or evening. The cleaners carry out a daily cleaning service to almost any home, and office. 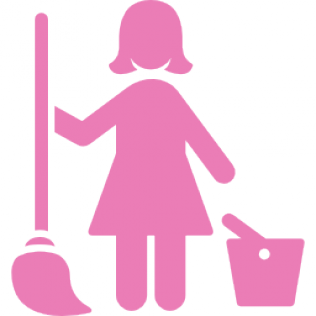 We mop, dust, vacuum, wash, disinfect and clean up every corner of your house. Not a superficial, cover it up, but a deep, thorough, complete cleaning. Cleaning includes all services normally associated with a house cleaning company, including emptying all trash, dusting, vacuuming carpet, cleaning mirrors and insides of windows, and cleaning the bathroom toilet, shower/bath, sink, and floor. Cleaning services are available Monday through Sunday. Requests can be made for same-day service. Service is provided on a first-come, first-served basis. Payment must be received at time of request, and can be made by check or credit card. 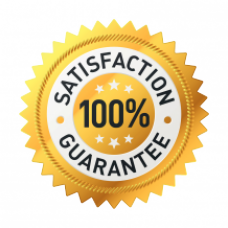 Our goal is to provide you with the highest quality service, if for any reason the service we perform does not meet your satisfaction, call us immediately if we are notified within 24 hours, we will return free of charge to re-clean the affected area.